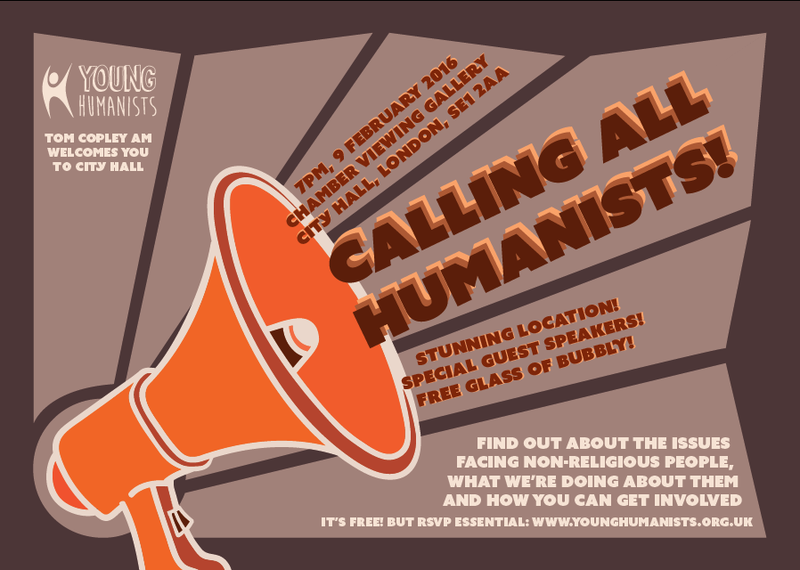 We are delighted to be organising an event in the evening of 9 February at City Hall in London, with Young Humanists and other political humanist groups. This will be the first event of its kind, and aims to be an informal way for our political groups and younger humanists to get together and chat about the cross-party political issues that matter to us. This event is open to all ages however it’s already proven so popular that we’ve started a waiting list. Find out more below and register on the BHA’s website. 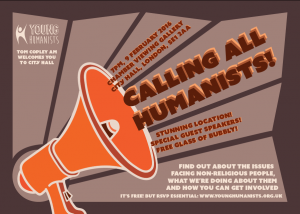 Young Humanists, the BHA section for humanists aged 18-35, has teamed up with the political humanist groups – Humanist and Secularist Liberal Democrats, Labour Humanists, and Conservative Humanists – to bring you a very special evening at the striking City Hall, home to the Mayor of London and Greater London Authority (GLA). We’ll talk about the most pressing issues facing non-religious people and how you can join efforts to build a secular state for all. You’ll hear speeches from Tom Copley AM of the Labour Party, Andrew Boff AM, former leader of the Conservative Group in the London Assembly, Dawn Barnes, Liberal Democrats Federal Executive member and London Assembly candidate, Darren Johnson AM, former Green Party mayoral candidate, and Pavan Dhaliwal, Director of Public Affairs and Campaigns at the British Humanist Association. Discuss what you’ve heard over a glass of wine, all while soaking up spectacular views of the Capital. Most importantly, you’ll have the chance to find out how you can stand up for the rights of people who live their lives without religion, and help to build a secular state for all. The event is kindly sponsored by BHA trustee and young humanist Tom Copley AM. PS – don’t forget to tell your friends you’re going on Facebook.